Get your tickets to see 'Avengers: Infinity War' in theaters April 27! Don’t miss the most epic event of the year on opening weekend! 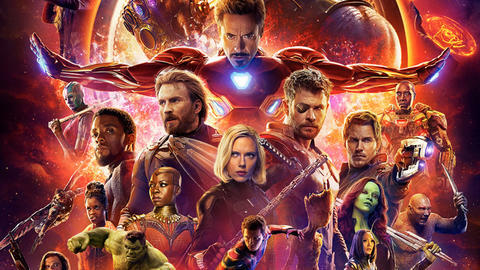 Marvel Studios’ “Avengers: Infinity War” finally hits theaters on April 27, but you can get your tickets now for opening weekend on Fandango! To mark the occasion, take a look at the thrilling new trailer above! We’ve also got a brand new motion poster!